It’s no secret that Galatasaray are interested in Cesc Fabregas. But who isn’t? According to the football transfer rumours in British media, Galatasaray are eyeing move for Chelsea playmaker Cesc Fabregas. The Spain international was signed by Chelsea in July 2014 from Barcelona for a fee of 33 million euros. The 31-year-old has a contract until 2019 with the club. Fabregas made 186 appearances across all competitions for Chelsea, scoring 21 goals and supplying 55 assists in return. The 31-year-old is considered to be one of the best playmakers in Spain. His record for Spain is also impressive. Fabregas has scored 15 goals in 110 matches for Spain at senior level. Given that his contract is expiring this summer and he has not yet signed an extension, the rumors have only heated up in recent weeks. 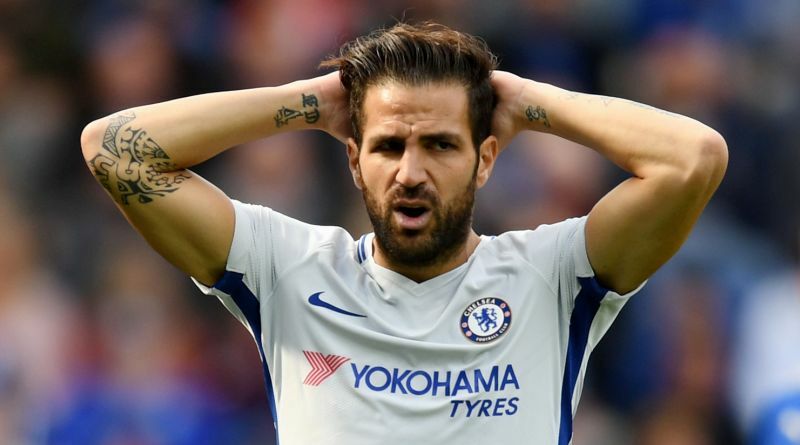 Galatasaray shortlist Cesc Fabregas as prime transfer target. Fatih Terim is a long term admirer of Fabregas and believes he can get the most out of the Spain international. Fabregas has the talent to play many roles in midfield. Signing the 31-year-old in the summer transfer window would be a masterstroke from Terim. Galatasaray fans would certainly love to see him arrive at the club this summer.